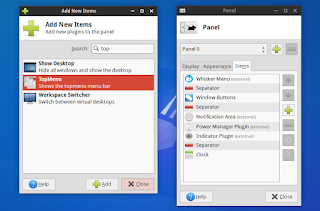 Remember TopMenu? It's a standalone global menu which until recently only shipped with a MATE panel applet. 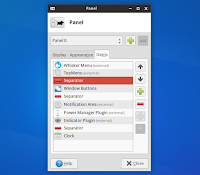 Well, the TopMenu developer has added a new plugin, which allows using TopMenu under Xfce (Xfce Panel). 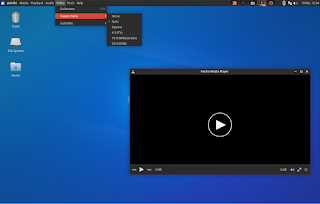 By default, TopMenu fully supports GTK2 applications and, according to its homepage, GTK3 is partially supported, though I'm not sure what "partially" means because I didn't encounter any issues. Furthermore, there are additional plugins for Qt4 and Mozilla (Firefox, Thunderbird and Zotero) applications. 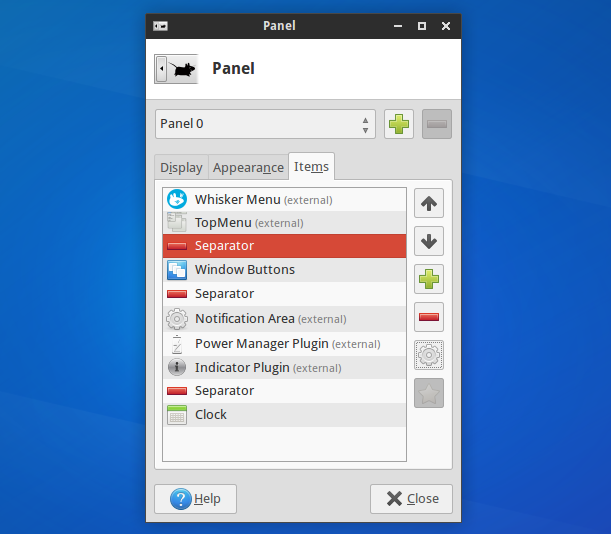 Unfortunately TopMenu doesn't come with multi-monitor support (only one applet can be used, so if you have two monitors with two panels at the top, you can only place TopMenu on one of them), doesn't support transparency and most importantly, it doesn't play very nicely with many Xfce themes - in my test, the Xfce Panel applet uses the wrong background color with almost all the themes I've tried so keep this in mind if you want to give it a try. I'm guessing that this can be fixed from the GTK theme but I have no experience with that so I can't help you with this issue (note that except in the GTK3 case, the menu is always rendered using the GTK2 theme). 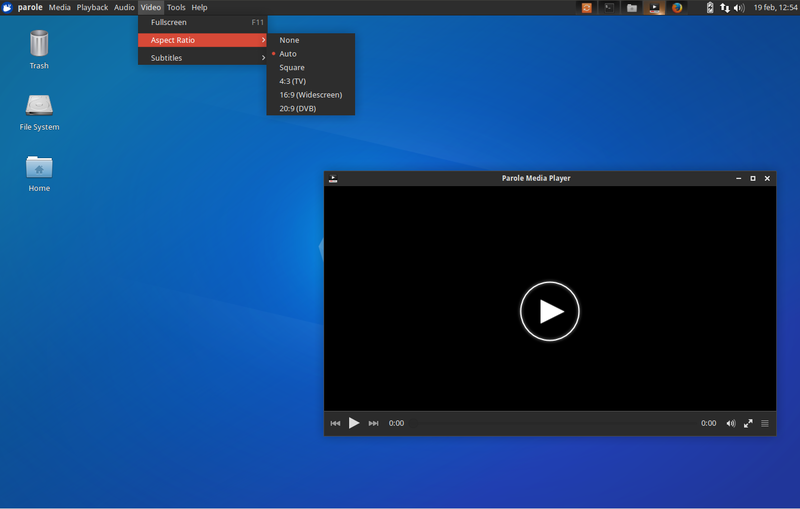 As usual, to make it easy to install in Xubuntu 14.04 / 15.04 / 15.10 and Linux Mint 17 / 17.1, I've uploaded the new TopMenu Xfce plugin to a PPA. Note that TopMenu is not considered stable, so you may encounter bugs! Use it at your own risk! 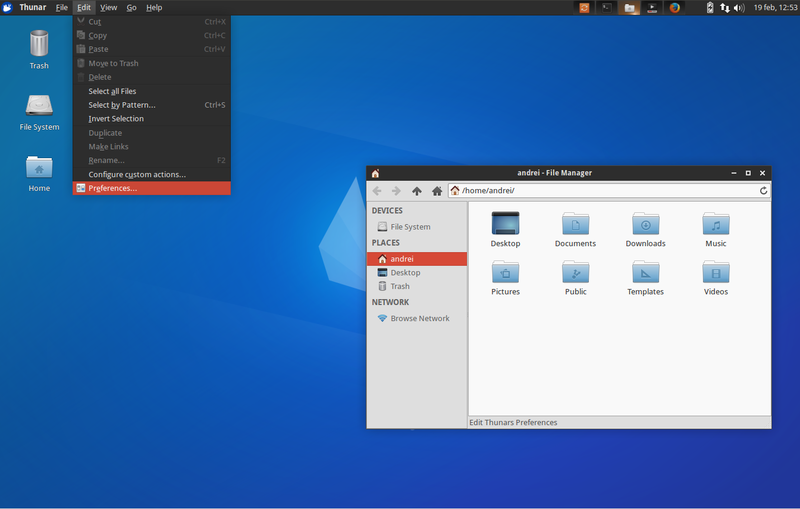 Arch Linux users can install TopMenu for Xfce via AUR. 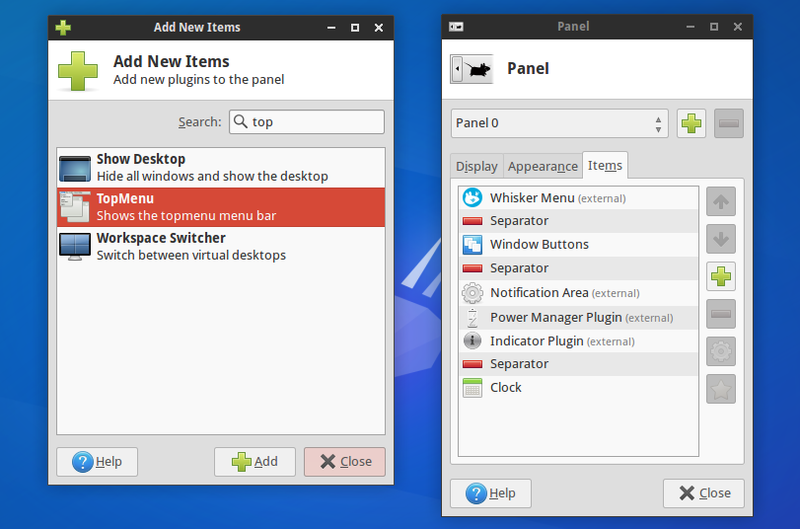 For other Linux distributions, see the instructions @ TopMenu homepage. 2. 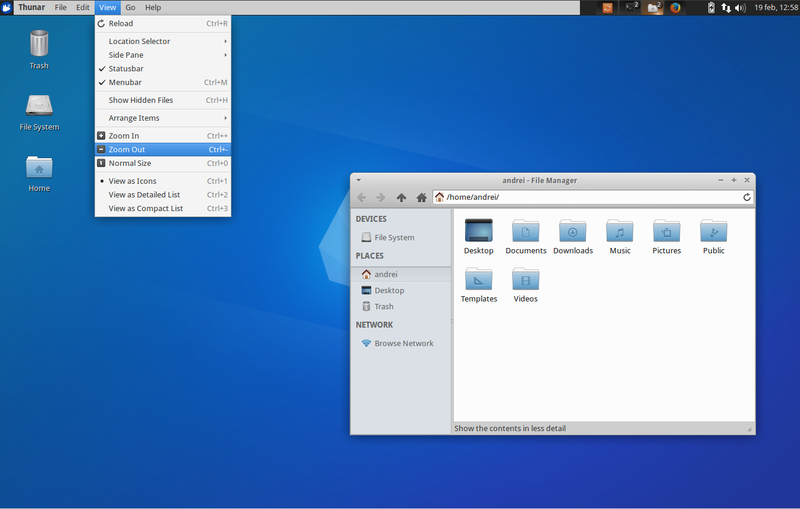 After installing TopMenu, log out and log back in (this is required to load the TopMenu modules). 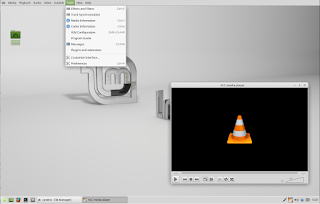 For how to install and use TopMenu as a global menu in MATE (Ubuntu MATE and Linux Mint MATE), see THIS article.